Home / Devon HETAS Installers Latest Projects NEW! "Here at FlaminGrate, we have a team of HETAS Approved Installers ready to help you." 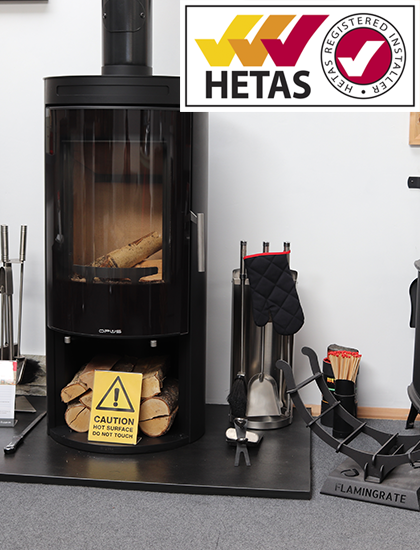 To ensure that your stove has been installed correctly to the highest of standards, all Flamingrate's stove fitters are HETAS qualified. With a team of HETAS qualified installers, Flamingrate can provide you with a completely professional, high quality installation service.